Sorry I'm a day late folks. I've been off a day all week and I honestly thought today was the last day of September! Didn't realize until I got to work that it's actually the first day of October. I hope you forgive me. 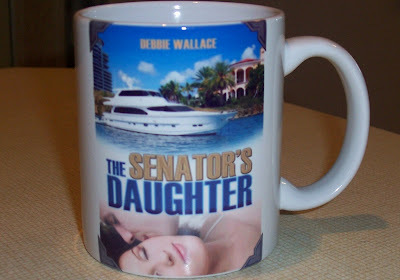 The winner of "THE SENATOR'S DAUGHTER" mug, cocoa and tea is...drum roll please...ROBYN LEE from Canada! Congratulations! Thank you Nancy, Dina, Stacie, Laura, Pam, Michelle, Alisha, Melanie, Rita and anyone else I might have missed for taking the time to answer my questions. Thank you ladies for wishing Robyn congrats. Hey, Linda I thought the mug came out good, too. 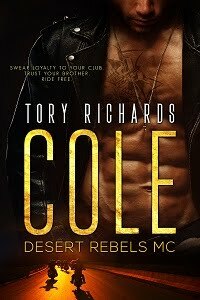 I plan to do more with some of my other book covers. what awesome news of my win; I love the mug too; thanks everyone for the congrats and thanks Debbie for the win. E-mail sent.